This is a BLOB review. 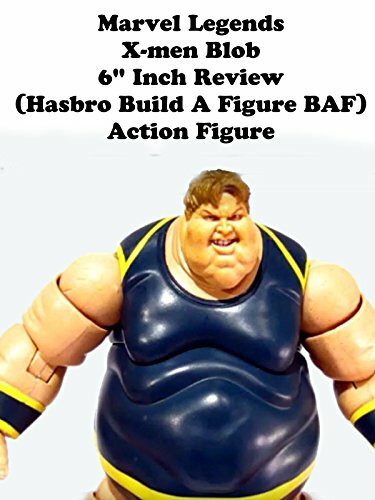 It is a build a figure that took 8 parts to complete and was made by Hasbro a few years ago. He is an X-men villain created by Stan Lee and Jack Kirby. This is his classic costume that was used in video games and on animation. A truly unique character that fits the comic book look well.